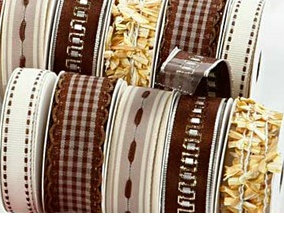 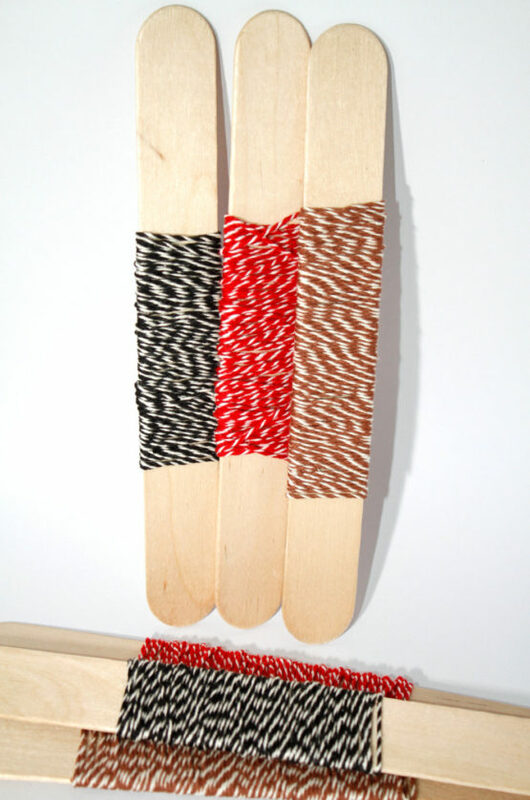 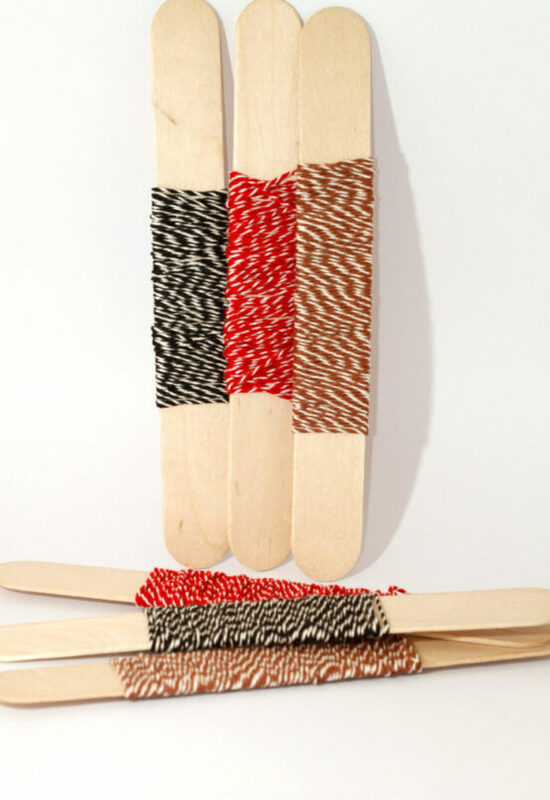 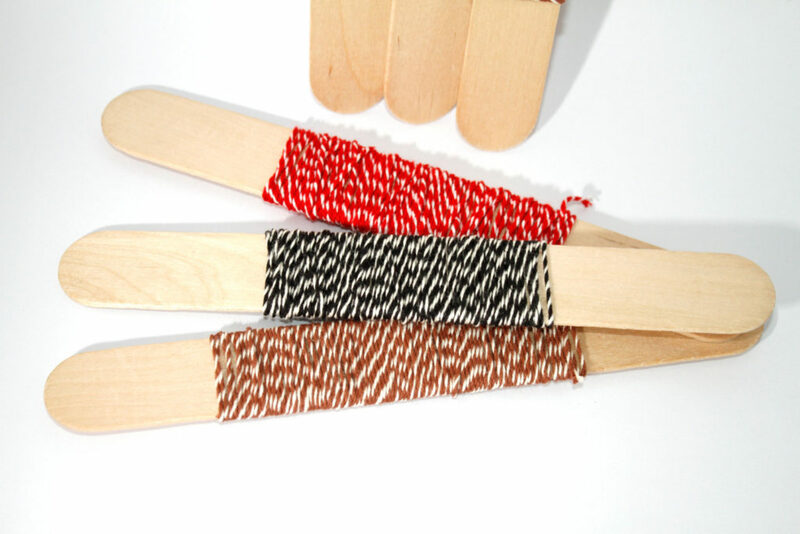 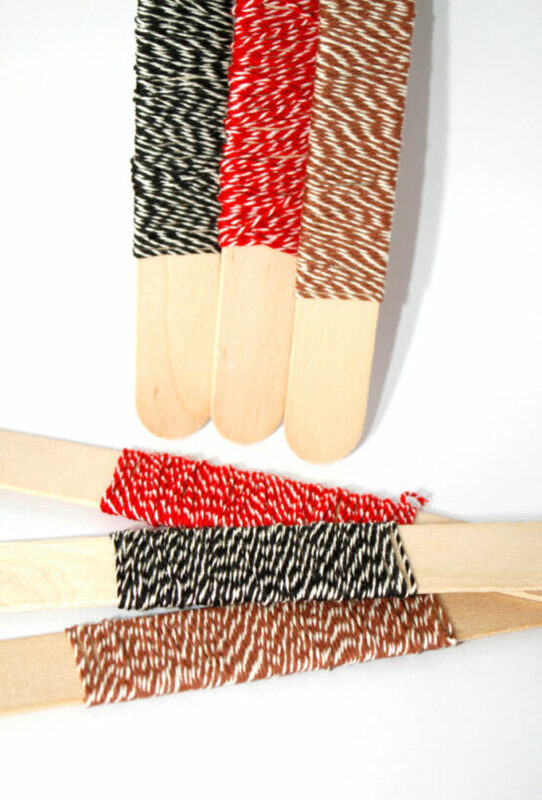 Home / Shop / Craft Supplies / Ribbon & Material / 5m Natural bakers twine, different colours available – On giant lolly stick, great storage solution! On a giant lolly stick, a great storage solution (takes up less space)! 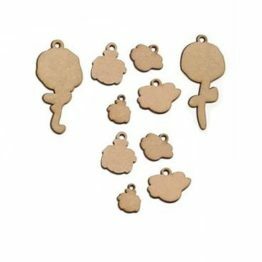 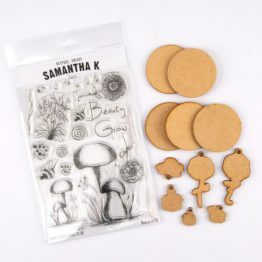 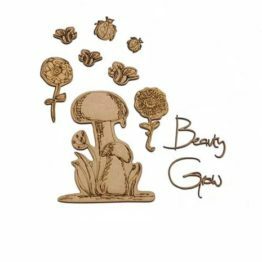 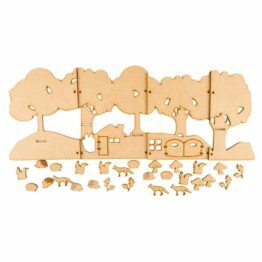 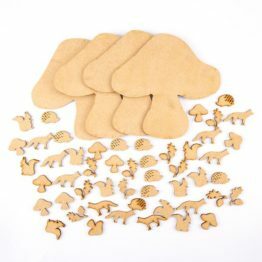 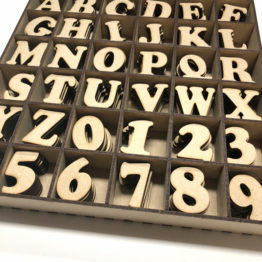 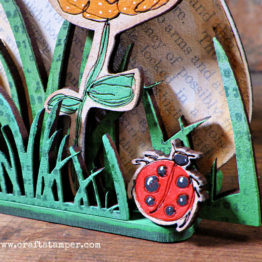 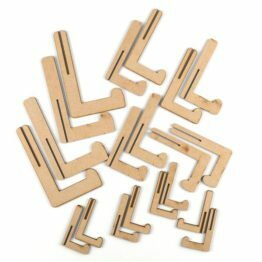 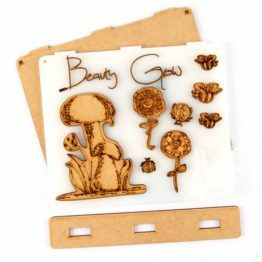 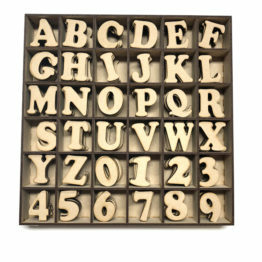 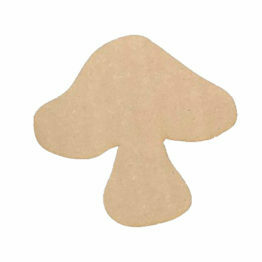 Perfect for card making, scrap booking and general use as an embellishment. 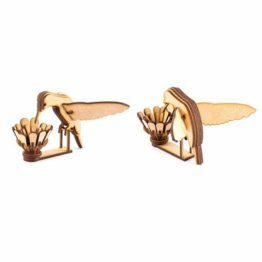 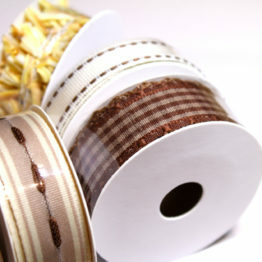 Great for on favour boxes, tags, tying packages or a great alternative to ribbon. 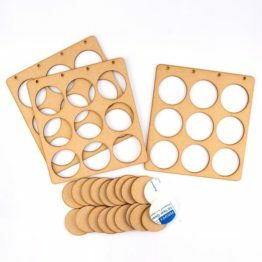 Great for male orientated projects.